Let The Digger Do It have been fencing contractors in Berkshire, Hampshire and Surrey for over 30 years. With over thirty years as fencing contractors in Berkshire Hampshire and Surrey, Let The Digger Do It are well placed to offer you local advice that you can trust. If your next fencing project is in Berkshire, Hampshire or Surrey Let The Digger Do It will happily discuss and provide an obligation free quote on any size fencing project. 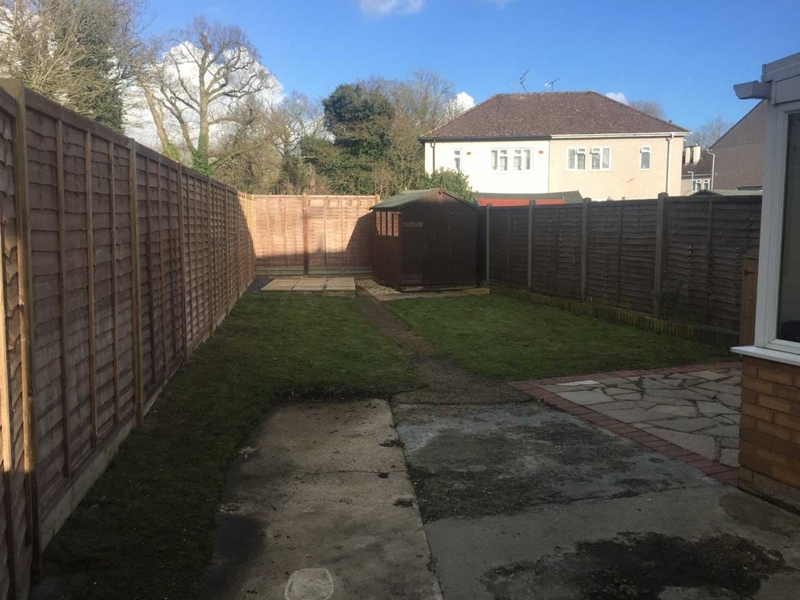 If you only need a couple of fencing panels or if you need thousands of fencing panels give us a call because as fencing contractors in Berkshire Hampshire and Surrey no job is too small and no project is too large for Let The Digger Do It. Give Let The Digger Do It a call on 07710 023968 to discuss Fencing in Berkshire, Hampshire or Surrey. If you want to discuss fencing in Berkshire, Hampshire or Surrey then please telephone Let The Digger Do It on 07710 023968 and let us provide free advice and an obligation free quote. 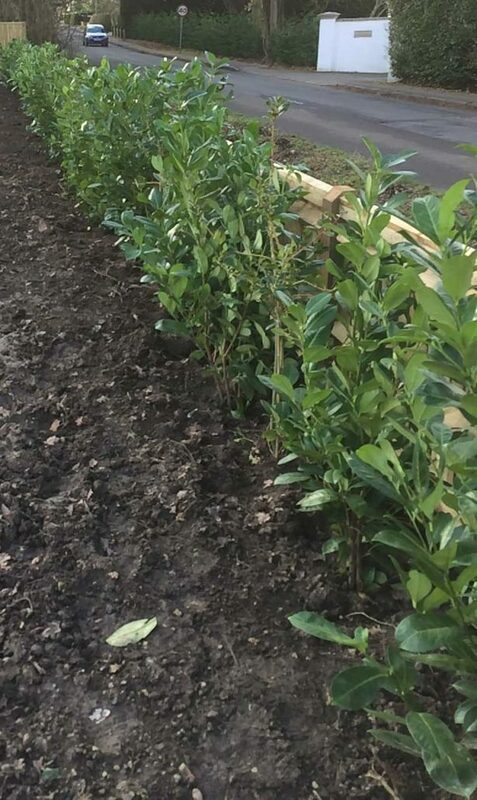 When fencing in Berkshire, Hampshire and Surrey we encourage our clients where possible to use sustainable timber products for their fencing, outdoor furniture and landscaping projects. The demand for wood globally is having a devastating impact on the world’s forests. Forests contribute many different things including medicine and oxygen and also help in the fight against climate change. Forest Stewardship Council (FSC) certified timber signifies that the timber comes from responsible sources and helps address issues such as illegal logging, deforestation and global warming. Where possible Let The Digger Do It clients are encouraged to use FSC certified products, thus helping responsible forest management, helping take care of forests and helping to combat climate change. Please consider the environment when deciding upon where you buy the timber for your fencing in Berkshire, Hampshire and Surrey. 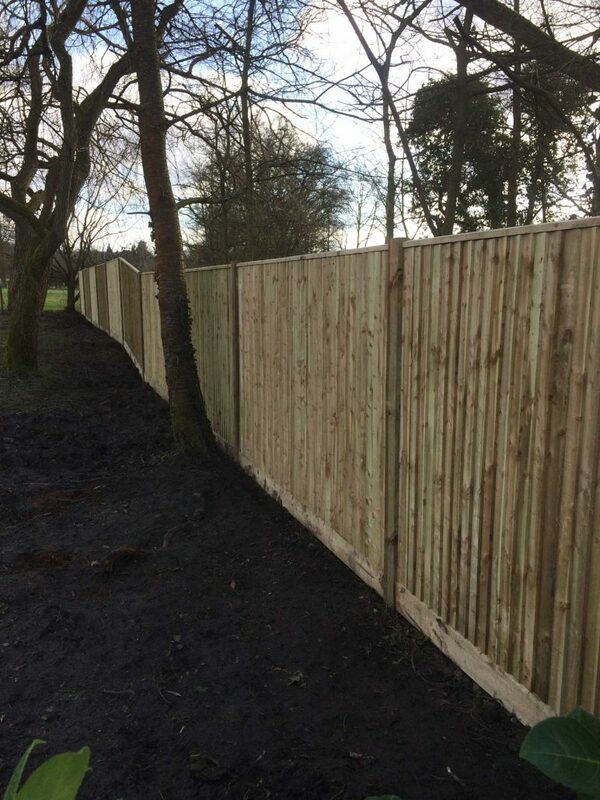 If you have a fencing project that you want to discuss please telephone us on 07710 023968 or email us using this form and we will be happy to discuss your needs and provide you with an obligation free quote.